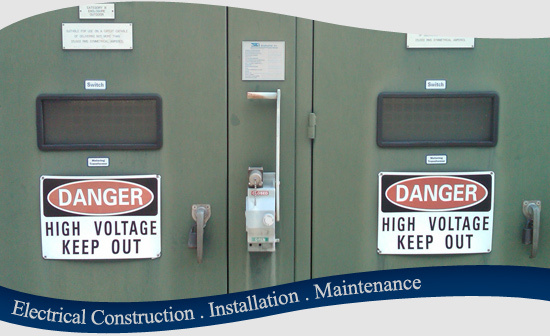 Our Electrical Division is a full service electrical contractor offering an extensive array of services, including electrical construction, installation, repair, maintenance and emergency services. 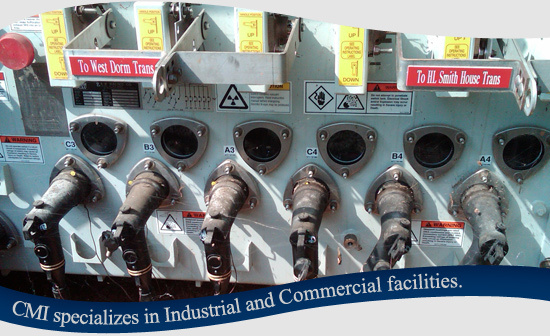 We also specialize in critical systems integration to mechanical and other building automation systems. 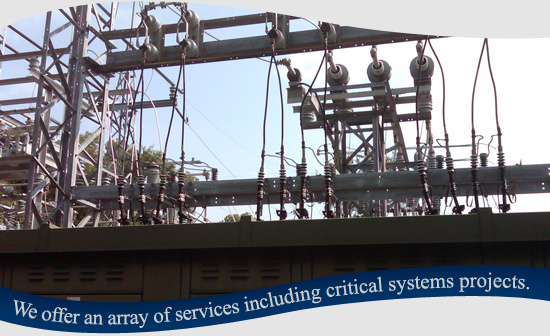 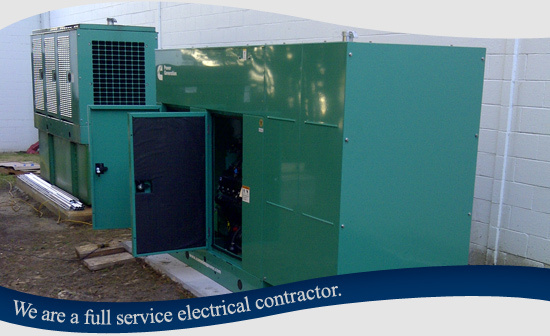 CMI operates under an Unlimited Electrical License and is capable of serving clients all over the Eastern United States.